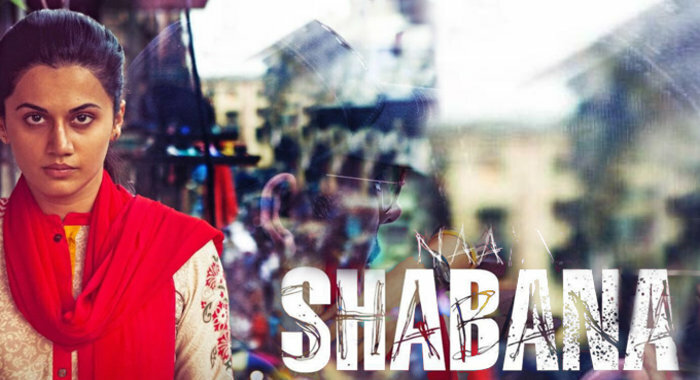 Below are Box Office Collection report of bollywood film Naam Shabana With his review, budget and total box office and worldwide collection status. Naam Shabana movie lead star cast is Taapsee Pannu, Akshay Kumar. 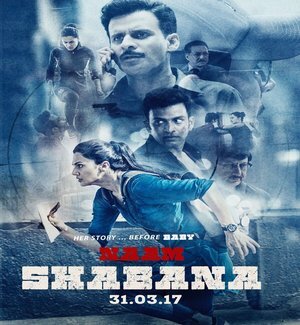 Naam Shabana is an indian Mystery, Crime Film of 2017, directed by Shivam Nair & produced by Neeraj Pandey, Shital Bhatia, Plan C Studios & Cape Of Good Films. On the 1st day, Naam Shabana film started it’s journey with overall 30% of occupancy across 2100 screens and did the business 5.12 crores on domestic box office (India). (3) This Sweet girl Tapsee or Tapaswini is fit to act as Show girl in Telugu movies , But to act in such very Serious movies like Naam Shabana , Tapsee has to wait for another 10 years , any way all the best Tapsee for your venture.